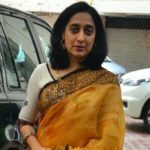 Reena Dutta is the ex-wife of Legendary Actor Aamir Khan. She was seen in a small role in the film ‘Qayamat Se Qayamat Tak’ (1988). They tied knots in 1986 and also had two children, namely Junaid Khan and Ira Khan. 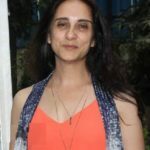 Reena had a big hand in shaping up Aamir’s career and also had worked as a producer in the film ‘Lagaan’ (2001) under the banner ‘Aamir Khan Production’. The film was a big hit, thereby making Aamir a successful producer. Unfortunately, things didn’t go well between the two and the couple got divorced after 15 years of their wedding in 2002. 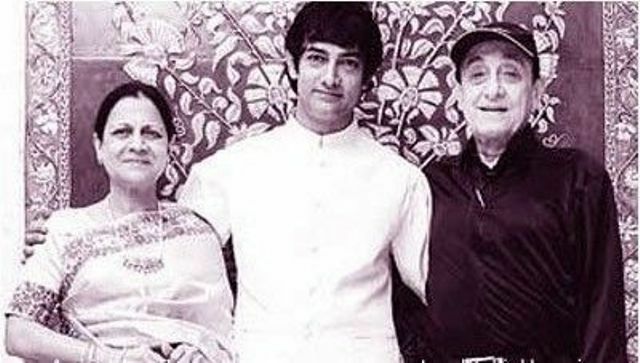 Aamir Khan’s parents were against of his idea of joining the films because according to them a career in films is volatile. Also, they faced a financial crisis because of the failure of his father’s production house. All things added together and his parents wanted him to pursue engineering. But somehow he managed to go for shooting by pretending that he was going to a hockey match and his passion for becoming an actor made him what he is today. Aamir Khan first appeared on screen at the age of 8 in a minor role in his uncle Nasir Hussain’s film ‘Yaadon Ki Baaraat‘ (1973). 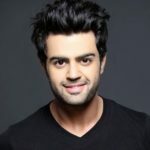 As an adult, his first acting project was a brief role in the experimental social drama ‘Holi‘ ( 1984). The film starred Aamir Khan, Ashutosh Gowariker, Om Puri, Shreeram Lagoo, Deepti Naval and Naseeruddin Shah. Aamir Khan is known as Mr. Perfectionist of Bollywood because of his seriousness about work and his jaw-dropping transformation for the film ‘Dangal‘ (2016) has also proved the same. 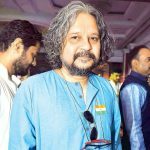 The actor went from weighing 96 kgs with a pronounced paunch to a fit 68 kg with six-pack abs in five months while playing the character Mahavir Singh Phogat in ‘Dangal‘. 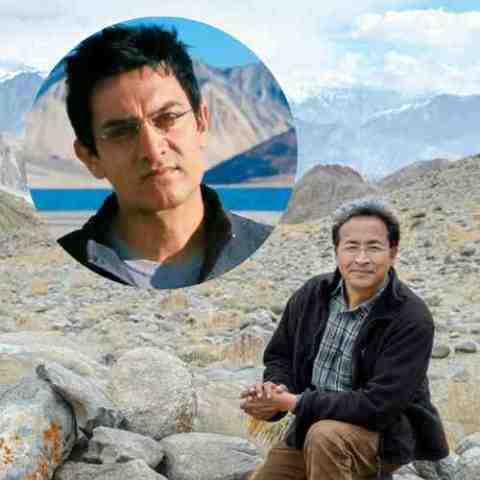 The remarkable character ‘Phunsukh Wangdu‘ in the film ‘3 Idiots‘ (2009) is inspired by a 50-year-old mechanical engineer from Ladakh- ‘Sonam Wangchuk‘. The dynamic engineer has also founded a school called SECMOL- ‘The Students Educational and Cultural Movement of Ladakh’ which focuses on practical knowledge as portrayed by Aamir’s character in the film. His character inspired everyone to follow their own dreams rather being in a rat race. 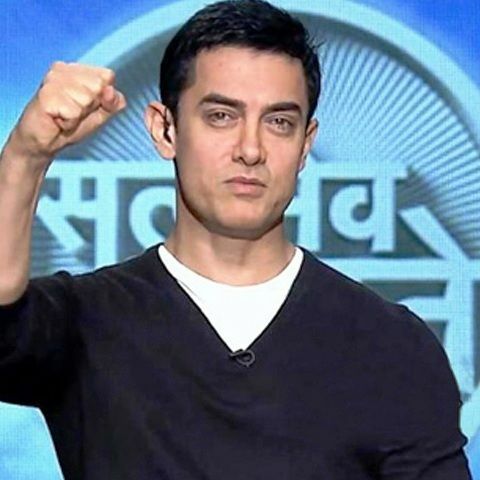 Satyamev Jayate is an Indian television talk show aired on Star Network in 2012 which marked the television debut of popular Bollywood actor and filmmaker Aamir Khan. The talk show includes discussions and providing possible solutions to address social issues in India within their reach to eliminate the trouble straightaway. Mr. Perfectionist was highly upset as he was expecting the Best Actor Award for the film ‘Rangeela‘ (1995) at Filmfare Awards in 1996. 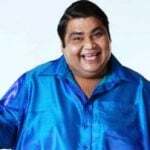 He felt he deserved the trophy however it was Shah Rukh Khan who bagged the Best Actor Award for his film ‘Dilwale Dulhania Le Jayenge‘ (1995). Ever since then, Aamir never attended any Award Function because what matters him the most is that his films should stay forever in the hearts of his audiences. Now, he does not take these award functions seriously a long while ago. However, Aamir Khan, who last attended the Oscars where his production film ‘Lagaan‘ (2001) was nominated in the Foreign Film category, made an exception recently at the 75th Master Deenanath Mangeshkar Award. 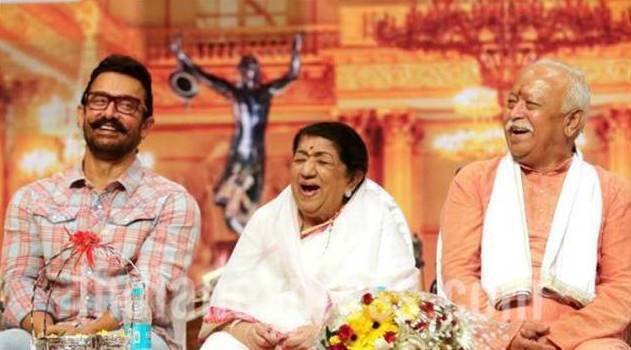 In the presence of the legendary Lata Mangeshkar, Aamir Khan was honored with prestigious ‘Vishesh Puraskar Award‘ for his film ‘Dangal‘ (2016), by Mohan Madhukar Bhagwat. Everyone knows that film stars have many houses outside India but Aamir is the only actor who doesn’t have a single house outside the country. 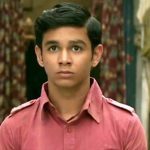 He has grown up in Bella Vista Apartments, in Bandra with his brother Faisal, his sisters Farhat and Nikhat and cousin Mansoor Khan. 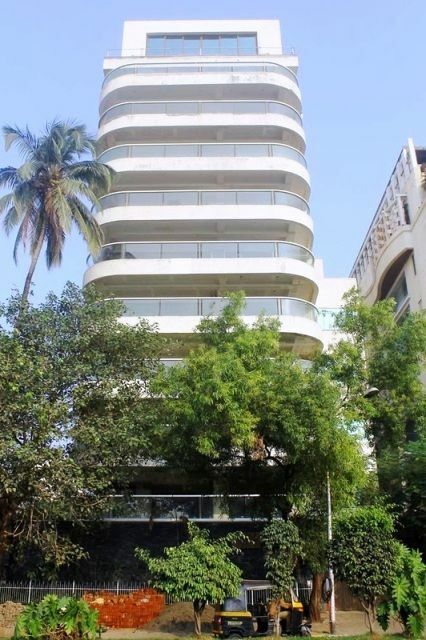 Aamir Khan and his family, wife Kiran Rao and son Azad, live at ‘Freeda Apartments’, which is off Carter Road in Bandra West. Aamir recently bought a row of 22 houses in his ancestral village of Shahabad, in Uttar Pradesh. Aamir Khan also has a 100-year-old bungalow in Panchgani, which he bought from writer-director Homi Adjania. Mr. Perfectionist, Aamir Khan, is said to be choosy in all the aspects. Whether it is about his choice of films or of cars, he spots the superlatives. Aamir Khan has a fondness for cars and his fascinating cars collection includes Mercedes-Benz S600, Toyota Fortuner, Rolls Royce Ghost Phantom, Bentley Continental, BMW 6, Range Rover, Land Rover Range Rover SUV, and BMW 6 series. 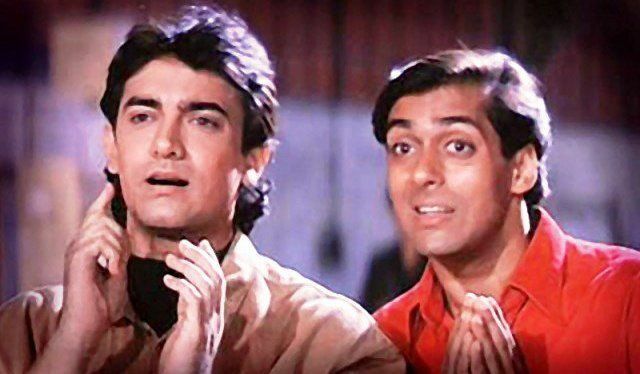 In an interview, Aamir Khan said that during the making of the movie ‘Andaz Apna Apna‘ (1994) he was so upset with Salman Khan because of Salman’s habit of coming late on sets. So, he decided not to ever work with him again. Ironically, the two are best friends now. Aamir Khan’s character in the superhit movie ‘PK‘ (2014) is shown fond of Paan. 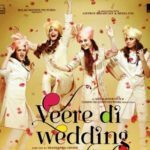 It has been revealed by Aamir that to get into the character, he ate about 100 paans a day and a total of approximately 10,000 during the filming of the movie, to get the right color inside his mouth and on his lips. 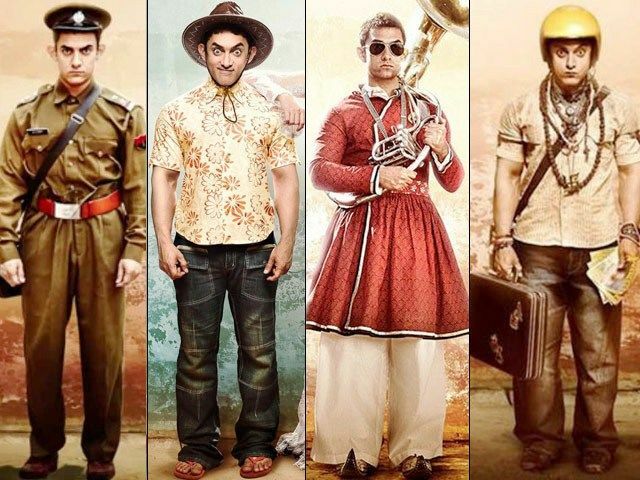 Also, in the movie costumes worn by Aamir Khan are actually collected randomly from the public because his character has been shown stealing the clothes of different people. 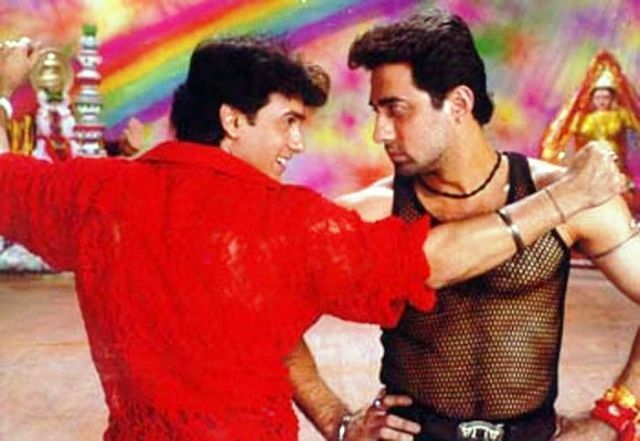 Aamir Khan received special permission from Amitabh Bachchan to use Abhishek Bachchan’s experiences in the film ‘Taare Zameen Par‘ (2007). The reference is made in terms of Abhishek being one of the successful stars and how he overcame dyslexia that he had during his childhood. 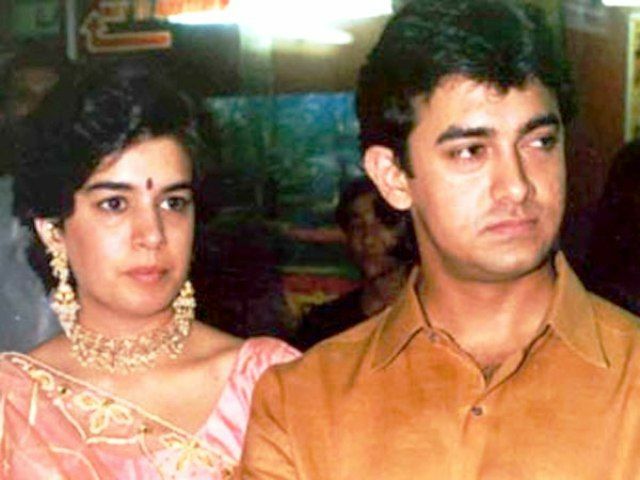 Aamir Khan’s brother Faisal Khan, who was seen in the film ‘Mela‘ (2000) with him, accused him of keeping him as a captive in his home. 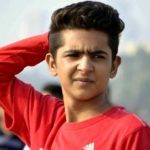 Faisal has stated that Aamir used to forcibly give him medicines saying that he is mentally ill. The matter got ugly when dragged into the court. The court handed Faisal’s custody to his father. However, his father gave the liability back to Aamir.